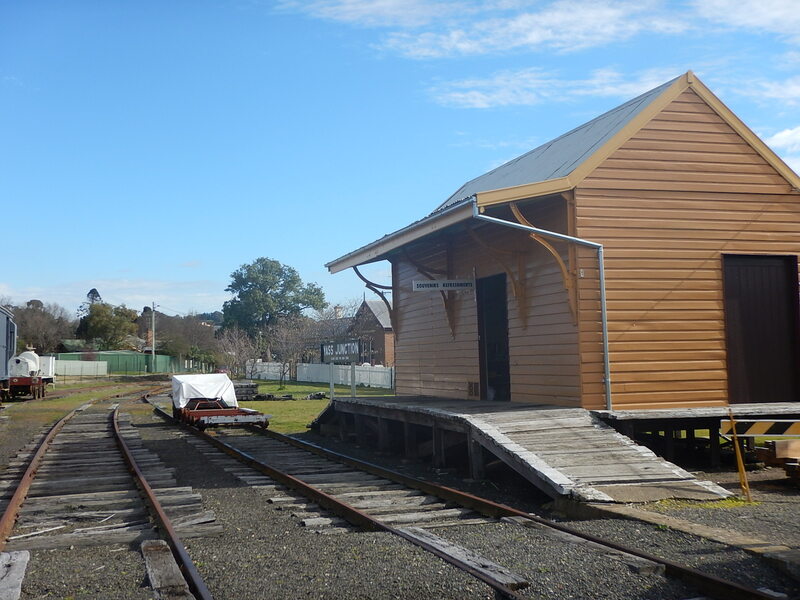 Experience the Yass Railway Museum in all its historical glory. Walk through the yard and view the main station building. 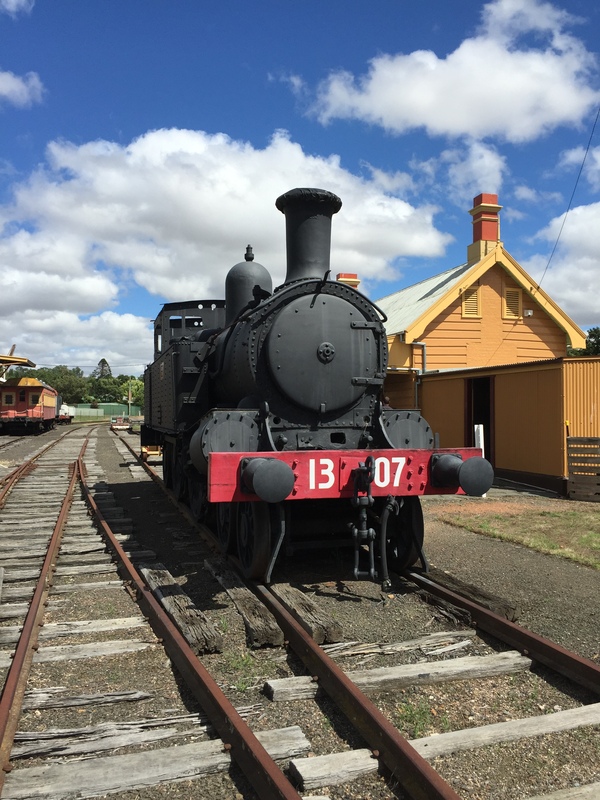 Experience the Yass Railway Museum in all its historical glory. Walk through the yard and view the main station building, the station master’s residence, an original loading bank, a goods shed, the mighty black 1307 Steam locomotive that was the mainstay of the state railway system, in service for nearly 95 years. There’s also a Vulcan locomotive and a romantic open-ended platform carriage no 1259, along with other rolling stock, station and railway buildings. The station boasts the shortest platform in New South Wales! With convenient parking and right in the town centre. 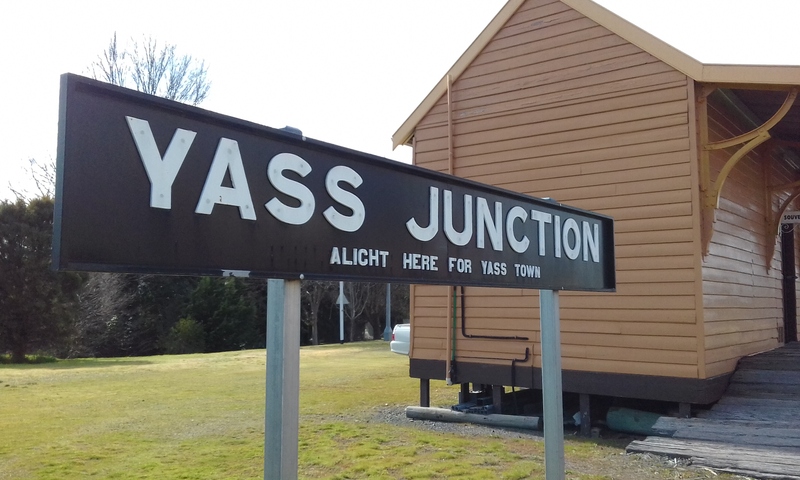 Get directions to Yass Railway Museum on Google Maps.